These Luxury Thin Book Style Gift Boxes feature a ribbon tab for opening. These beautiful luxury thin book style boxes are rigid one piece gift boxes which are a perfect size for photographs sized 7x5" and other items such as stationery and silk scarves. 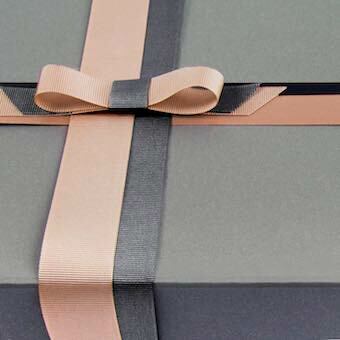 This gift box has an elegant ribbon tie fastening for safe closure which adds finesse to your gift. These gift boxes don't come with any insert so the full capacity can be used for items put inside. These are great for posting slim items at only 17mm deep. 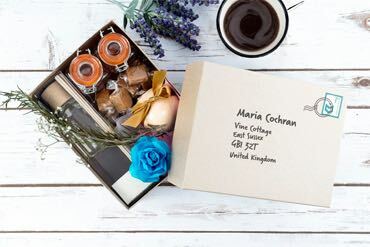 These lovely boxes look really chic and smart. The box has a high recycled content. Printing is available on this Luxury Thin Book Style Gift Box. 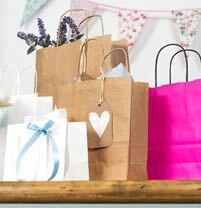 We have a minimum order of 50 boxes per size for printing. 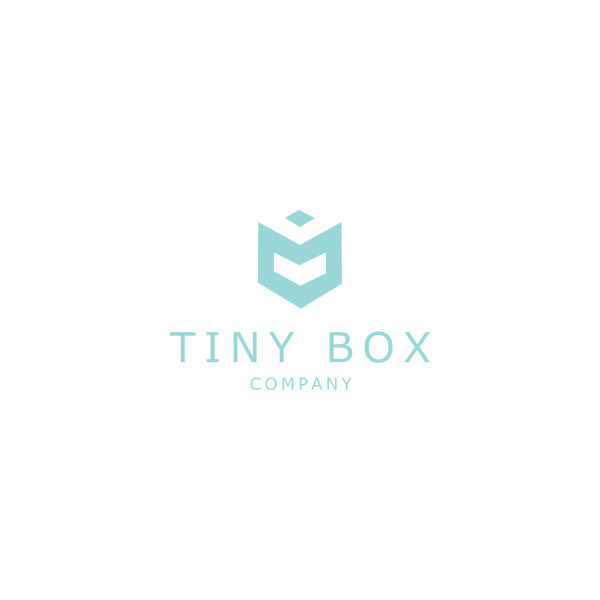 Please call 01825 723832 for more details or email us on printing@tinyboxcompany.com.